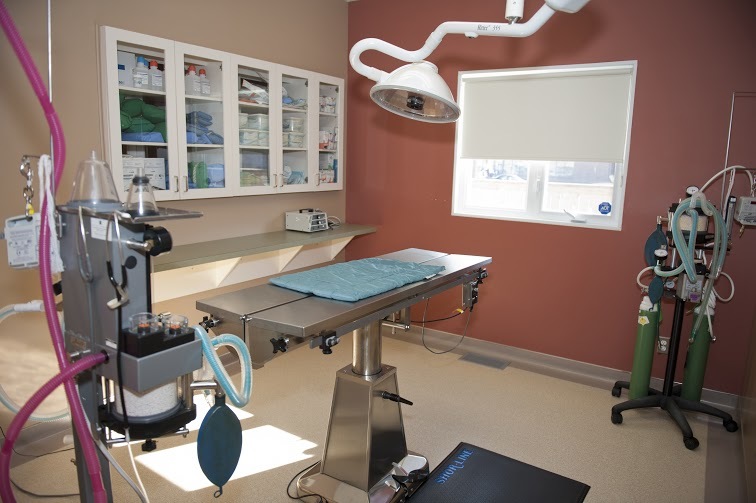 We perform soft tissue and orthopedic procedures for a variety of conditions including neutering. When required we host a board certified surgeon for all orthopedic procedures. Your pet remains at our clinic for all pre and post surgical care. All procedures are performed with comprehensive pain management to ensure a more gentle experience for your pet. Patient anesthesia is monitored closely by our registered veterinary technician throughout induction, surgery, and recovery. We take the safety of your pet under anesthesia very seriously. Each patient undergoing anesthesia has a specific drug protocol tailored individually based on their species, age, breed, and health status.